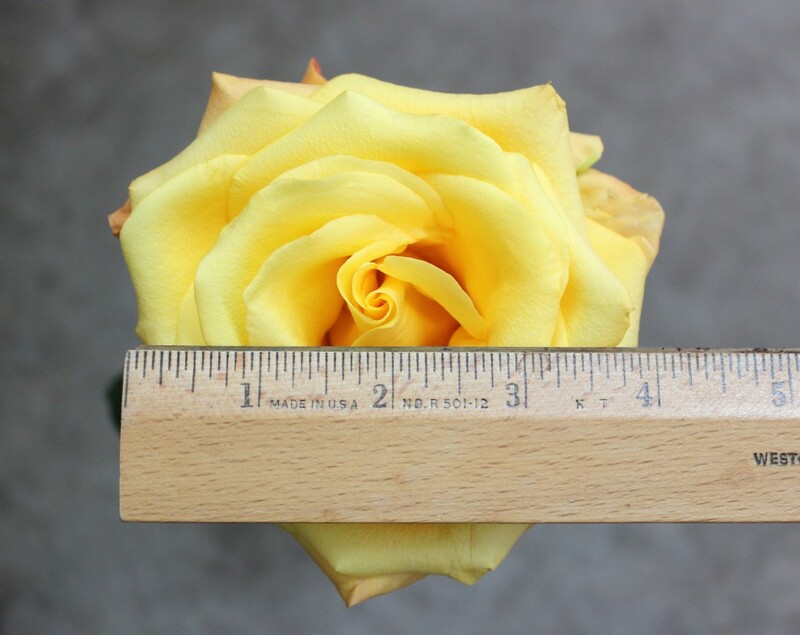 Conga is a large rose measuring to about 4 inches in diameter. 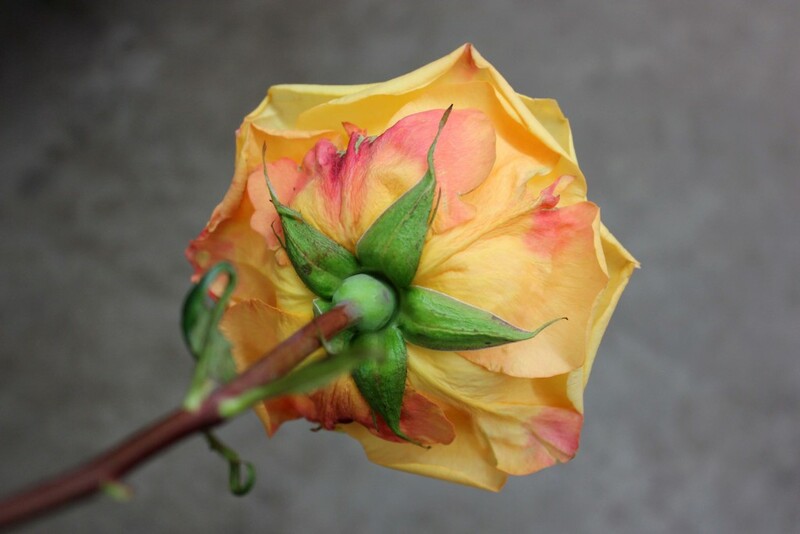 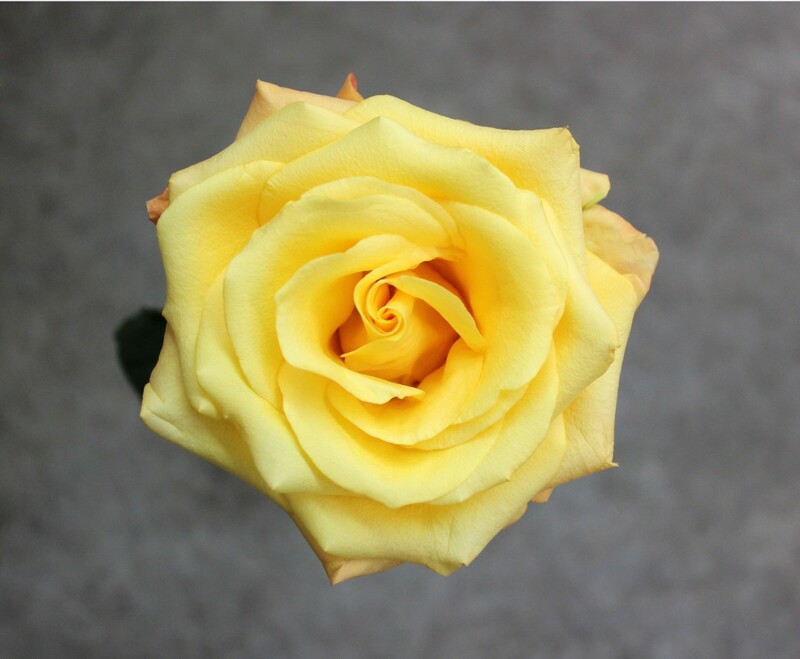 This rose is a light golden yellow rose with hot pink underside petals, or guard petals (as seen in picture 4). 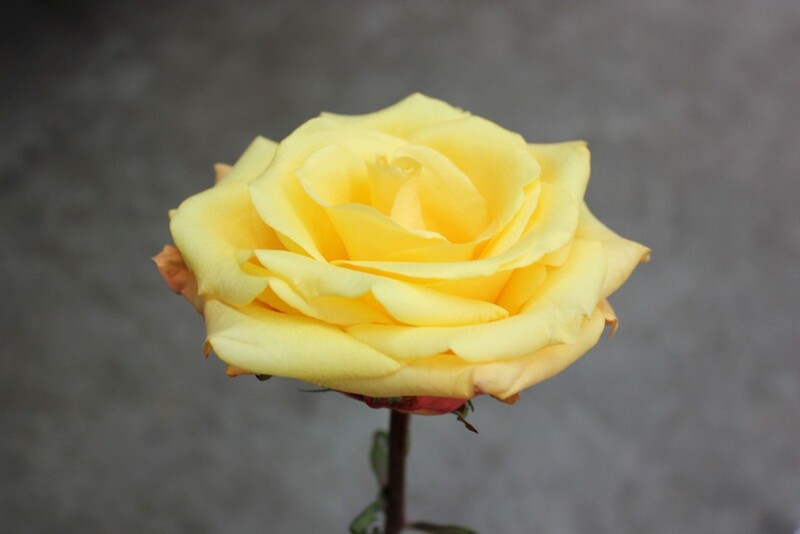 Conga has some thorns and a slight fragrance.